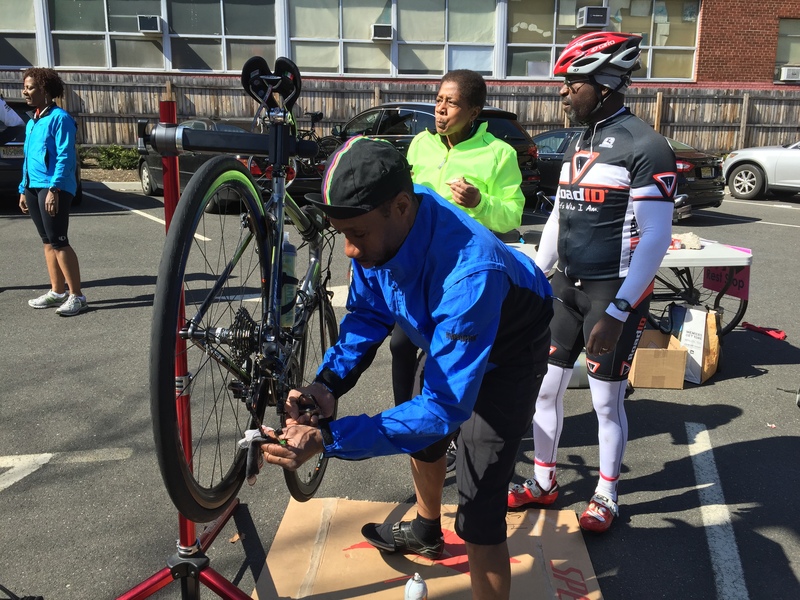 These workshops are designed to give you hands on experience for some common bike maintenance. The workshop will occur once per quarter so look here for the next class. Tempo Thursday Rides are back. These early morning rides are for new cyclists and more experienced riders who want to share their knowledge. These hour long rides include learning basic bike handling skills and how to ride in a peloton. The ride calendar gives a quick look at your up coming favorite ride. You can add the ride to your personal calendar so you don't miss out on a fun ride. Check out the rides classification link to see where you stand today. We all like to remember events through photos. Here is where you can see who participated in which ride. Send us your pictures of recent rides or get-togethers. Browse through our photo library of cyclists and special events. If you enjoy cycling in New Jersey, we’re the club for you. 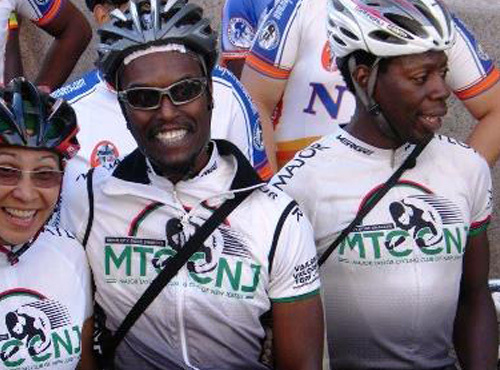 Major Taylor Cycling Club of New Jersey (MTCCNJ) is a non-profit organization dedicated to promoting all aspects of cycling. We are a diverse group of cyclists so we offer short leisurely rides for those just getting started and faster challenging rides for those ready to ride hard and fast. 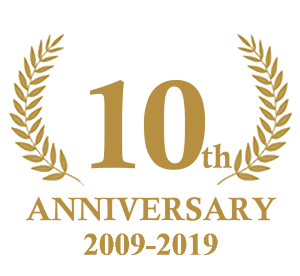 A few times a year we have all day tours and even a yearly multi-day excursion. No matter what distance we travel, we strive to promote fun and fitness through cycling. In addition to our many rides, we get together for other social events to help build the camaraderie among our members and other Major Taylor Clubs. We aim to have fun both on and off the bike. and JOIN MTCCNJ TODAY! You'll be happy you did. We hope to see you on the road wearing our colors. MTCCNJ is a member of the The League of American Bicyclists, the National Brotherhood of Cyclists and USA Cycling.